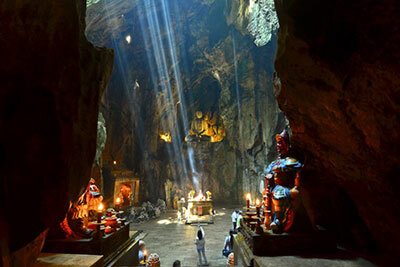 Introduction The Marble Mountains, also referred to as Ngu Hanh Son or Mountains of the Five Elements, consist of five marble mountains: Thuy Son (water) which is the highest, Moc Son (wood), Kim Son (metal), Tho Son (earth), and Hoa Son (fire). 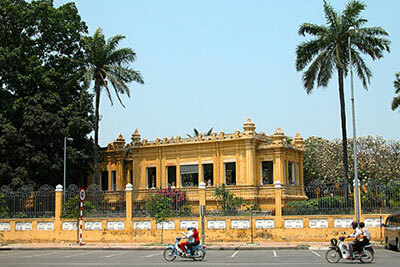 The Cham Museum was built in 1915 with the financial support of the French Far-East Research Institute in Vietnam. At present, the museum displays approximately 300 sculptures, among which some are made from terracotta from the period between the 5th and 15th centuries. 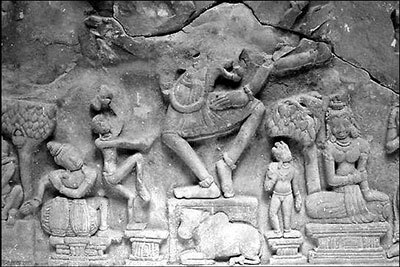 The works were collected from Cham temples and towers throughout Central Vietnam, more specifically the area stretching from Quang Binh to Binh Thuan. 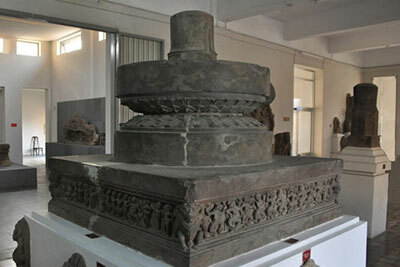 All the sculptures are displayed in ten showrooms named after the area where the pieces were discovered. 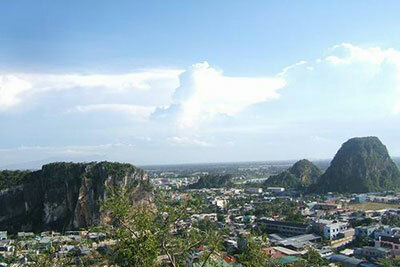 8.00am Depart from the resort for Marble Mountains. 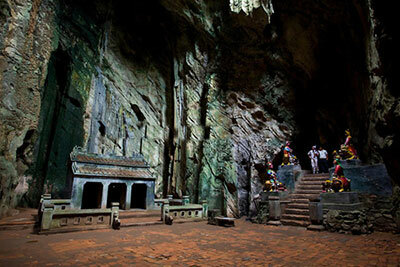 Climb Thuy Son (Water) by the stone stairs, from the top enjoy the panoramic view of the surrounding countryside and visit Huyen Khong cave before entering Tam Thai and Linh Ung pagodas. At 10.30am, take a rest at the foot of the mountain, where you can visit Non Nuoc stone village, where the local skillful sculptors create marble products which are exported to many countries worldwide. 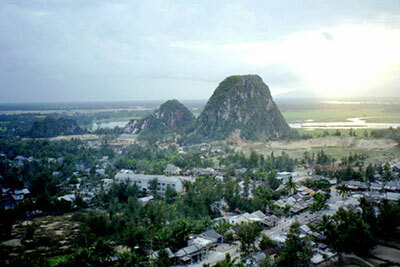 At 11.30am, leave Marble Mountains for Cham Museum. 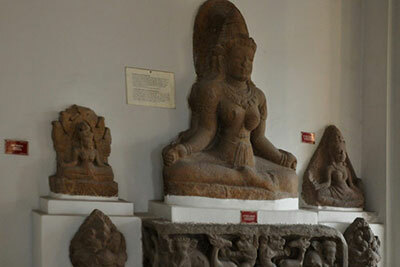 We have around one hour to discover all the sculptures that are displayed in the Cham Museum. At 12.30pm we come back to the hotel. 8.00am Depart from the resort for Marble Mountains. Climb Thuy Son (Water) by the stone stairs, from the top enjoy the panoramic view of the surrounding countryside and visit Huyen Khong cave before entering Tam Thai and Linh Ung pagodas. At 10.30am, take a rest at the foot of the mountain, where you can visit Non Nuoc stone village, where the local skillful sculptors create marble products which are exported to many countries worldwide. At 11.30am, we come back to the hotel.